This article first appeared in the September/October 2017 issue of Your Baby magazine. You think your child is the most amazing human being ever to have been born. The rest of the world does not. Managing that contradiction can be challenging: either you need to bring the whole world around to your way of thinking – impossible! – or you can prepare your children for the idea that, while their parents adore them no matter what, the rest of the world will like them more if they put a little effort into their relationships. “Confidence” has become the magic word for parents wondering how to arm their children with the psychological armour they will need to confront life’s inevitable battles. “Don’t allow yourself to be bullied,” we tell our children. “Don’t be a doormat, speak up, step up, lean in – be confident!” But children are still learning, and they struggle to distinguish subtleties – like what separates confidence from lack of care, or even meanness. Imagine the scene: at a noisy birthday party, you find your child refusing to participate in the game of Pass-the-Parcel; instead, he is sitting apart from the crowd with his fingers in his ears. To your mind, he is blocking out the sounds he is supersensitive to, but to your hostess, he is being ungracious, even rude. Or after an hour-long wait at the doctor with the three-year-old, your name is called. “Finally,” you think (to yourself), and “finally!” your mini-me pipes up (at full volume), as you scramble to get the offended doctor back on your good side. These children are acting age-appropriately, and being honest, not rude. In fact, we often praise children for their reflexive honesty, their inability to dissemble. You just wish they knew they didn’t have to be that honest… See how easy it is for the “confidence” that parents aim for to translate, in practice, into arrogance, a disregard for other people’s feelings, and a sense of superiority? This is not something that will help your tot in the long run. Empathy – the ability to feel what another person is feeling – is a quality that develops gradually with age. As Erin Wash describes on the blog Mind Positive Parenting, a one-year-old may go to his own mom for comfort when a friend is crying. By age two or three, that child may go to call his friend’s mother instead, because he understands that this friend would prefer her. He has put himself in his friend’s shoes. A one-year-old can offer a hug to a crying friend. But that same child may laugh when his brother hurts himself. In both cases, says Walsh, the child has an emotional response to another person’s distress – the rudiments of empathy. “Knowing how to handle big feelings and translate them into behaviours that can truly serve another person is a far more complex task,” says Walsh. 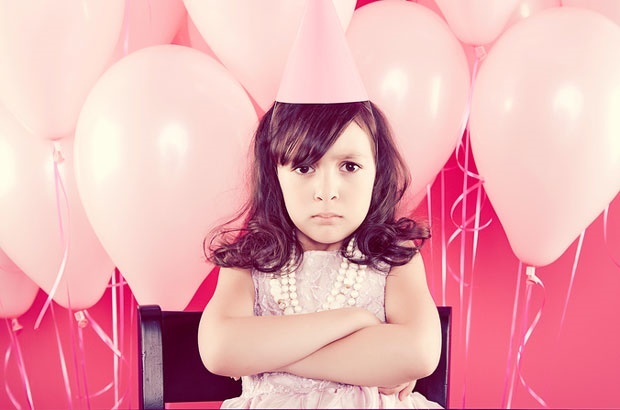 Once your child has developed the ability to see from the perspective of the doctor running late and trying to make up time, or the birthday girl’s mom who is trying to ensure everyone is having a good time, he will probably rethink his spontaneous, too-honest responses. In the meantime, here’s how you can stimulate the development of healthy confidence alongside care for others. Early secure attachment is a precursor to the ability to experience empathy later in life. “As caregivers nurture and care for infants, babies are making crucial associations between positive human interactions, reward systems, and feelings of calm and safety. Children that feel safe, secure, and loved are eventually more sensitive to others’ emotional needs,” says Walsh. Secure attachment means you are reliably there for your child when she needs you. 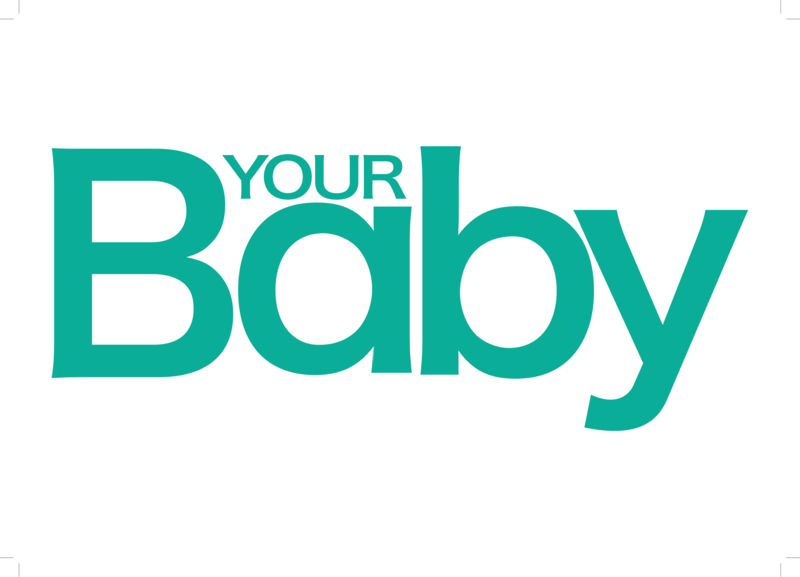 With young babies, you can use facial expressions and sounds to mimic their experiences, showing you understand your baby’s emotional life. Name and talk about your feelings with slightly older children to develop their emotional range and literacy. When your child does wrong, remember the difference between discipline and punishment, cautions psychologist Batetshi Matenge. In this way, you can set kind, solid boundaries for your children, which have to do with outlining the scope of acceptable behaviour, not with punishing bad behaviour. Also see: Is it possible to discipline your child without reward or punishment? If you are an entitled brat yourself, your child will have no other model but yours to follow. Bad manners are all too common. Mind yourself – yes, even in traffic. When you have reacted impatiently, or treated someone – whether a beggar or a BMW driver – badly, and you regret your behaviour, make amends. If you are reading this, chances are your children are well-loved, fed and educated. And while you don’t want to needlessly distress children, developing a gradual awareness that not everyone lives like you do is not only okay, it’s good for your children. South Africa is one of the countries with the biggest gap between rich and poor in the world. Some little friends may visit your house and be astounded at how modest it is. Similarly, to other visitors, it will seem palatial, as Karen Weese tells in an anecdote in a Washington Post article, “How to Raise Kinder, Less Entitled Kids (According to Science)” (Oct, 4 2016). She says the phenomenon of availability bias causes one to think what you see around yourself is the norm. So, if your little precious is seeing everybody around them in designer branded clothing, “our kids are going to think that’s normal, not because they’re spoiled monsters, but because it’s what they see every day,” she says. Similarly, a process known as hedonic adaptation means we get used to almost anything if we are exposed to it regularly enough – a reason why your children forget to thank you for a milkshake treat that they get on almost every trip home from school, and also why your children may expect to have their beds made or their dinner places set by you, if you are doing it for them regularly. Gradually de-acclimatise your child again. If you are worried about a lack of gratitude or humility, you can gently reduce the recurring treats until they seem like a special occasion again. Start asking your children to tidy up after themselves, make their beds or lay the table if they are not doing so. Do it kindly and consistently and you’ll soon see a behaviour change. Crucially, this is not about shaming your child for having things. Rather, the level of material wealth you enjoy as a family can be independent of how much of a pleasant, modest, and grateful person your child is. And on the flip side, says Matenge: “Often, children who have grown up with material deprivation are under the misapprehension that, once they ‘make it’, all their deprivations will be resolved. You may think about supporting the Feed A Child charity, whose pamphlets you receive in the mail, but never actually get around to filling in the donation. But if you walked past a child who had just fallen into a river, it’s very likely you would jump in to save him or her. An identifiable victim is more likely to spur us into action than an abstract idea, Weese argues. So instead of speaking to your child in general terms about “those who have less than us”, you could choose children of your kids’ ages and genders when participating in a project such as the Santa Shoebox Project. Your children are likely to show great generosity when they can imagine a real person receiving the Christmas presents. Whatever you do, “don’t use others’ deprivation to guilt your children into certain behaviours,” says Matenge. (“Eat your food, other children are starving!”) “You don’t want to see other people’s deprivation as a consequence of your child’s bad behaviour.” In other words, starvation in the world is not your child’s fault. But you might like to raise him to be the kind of person who wants to help combat starvation as an adult. “You rather want to focus on acknowledging the difficulties that the other is going through. Otherwise it fosters resentment of those who don’t have,” says Matenge. The temptation to offer money as payment for doing chores is understandable, but there is at least one pothole in the plan: research shows people feel far more valued if they are thanked for helping rather than paid for it. Have you noticed your own child becoming a bit brattish? Have you been shocked by an inappropriate or too honest response? How do you handle your kids' feelings of entitlement? Tell us by emailing to chatback@parent24.com and we could publish your letter. Do let us know if you'd like to stay anonymous.